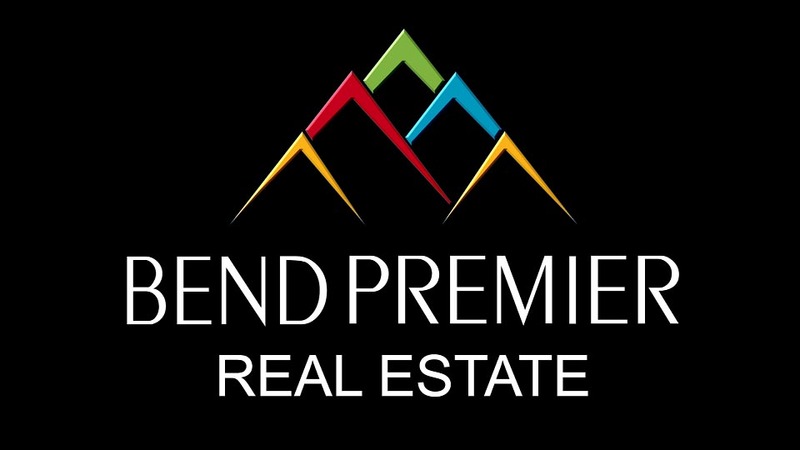 Bend Premier Real Estate was founded in 2011 on the principle that our clients deserve service based upon trust, integrity, and our commitment to always go the extra mile. What makes our real estate brokerage different than others is that we don’t believe bigger is better. 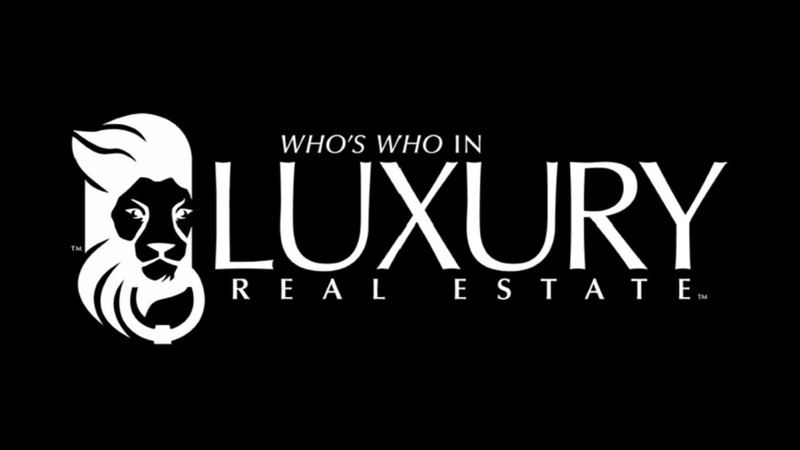 We are not part of any corporate real estate chain or franchise, but rather a group of proven local, independent real estate experts with well over 600 years combined experience. We pride ourselves in having the most knowledgeable, educated and professional Brokers in the area. With locations in Bend, Sunriver and Mt. Bachelor Village, our 50+ Premier Agents know Central Oregon. At Bend Premier Real Estate, we don’t hire rookies…and neither should you. Experience the Premier Difference for yourself. You can start your search here for the perfect Bend home, or just give us a call at 541-3323-2779 and speak directly with one of our Premier Brokers. www.bendpremeirrealestate.com.